Like many young Cossitt Cousins, Douglas Marvin Cossitt fought for his country in WW II. His story, however, is unique in a couple of ways. Doug was born in Oakland, California on May 19, 1919 to Edward Douglas Cossitt and Haidee Wisdom Cossitt. His father was a police officer for the City of Oakland. When WW II broke out, he enlisted in the US Navy where he became an Aviation Radioman 3rd Class assigned to Torpedo Squadron Six from The USS Enterprise. On June 4, 1942 while US naval forces were engaged in The Battle of Midway, three Japanese aircraft carriers were spotted by aircraft from The Enterprise. A total of seven Devastators went on the attack against The Kaga, but only two survived slashing Zero attacks. Though damaged, both planes approached within 1000 yards of The Kaga and made good their drops, with no results. Of these two planes, only one made it back safely to The Enterprise. The TDB on which Douglas Cossitt was the gunner was forced to ditch when it ran out of fuel. For the next 17 days, Doug and his pilot, A. Walter Winchell, were stranded in an 8 foot long rubber life raft. During this time, a Japanese submarine passed within 30 yards, but never spotted these two brave sailors. On June 21, 1942, Doug Cossitt and Winchell were rescued by a Midway based PBY. They were the last of the downed Battle of Midway aviators to be rescued. The men and officers who flew Devistators knew they were flying obsolete planes, they knew about the deadly Japanese Zero and understood that their odds of survival were not good. But when they found the Japanese, they were were true professionals and they pressed their attack with skill and determination as they had to fly within a few ship lengths to drop their torpedoes. Of the seven two-men crews in Doug's torpedo squadron, five went missing in action. On September 10, 1942, their story appeared in newspapers across The United States. There is, however, another part to the story that was never printed. It is like what used to be said on an old radio program: "The truth is stranger than fiction!" 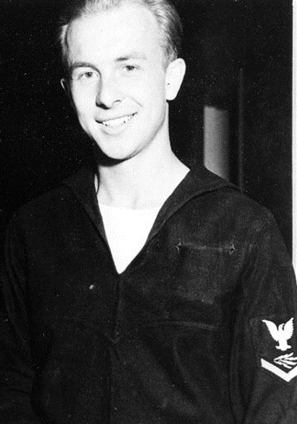 At the time that Doug enlisted in the Navy, he was living with his parents in Berkeley, California. When he went to serve, he left his dog in the care of his parents. His mom and dad noticed a definite change in the dog's behavior around June 4, 1942 and when they later got word from the Navy that their son had been lost at sea on that date, they felt that Doug's dog had a sixth sense. Around June 21, the dog's behavior reverted back to normal. They were very perplexed about this change in behavior until the Navy informed them of Doug's rescue. Somehow Doug's dog knew what was going on half way around the globe. 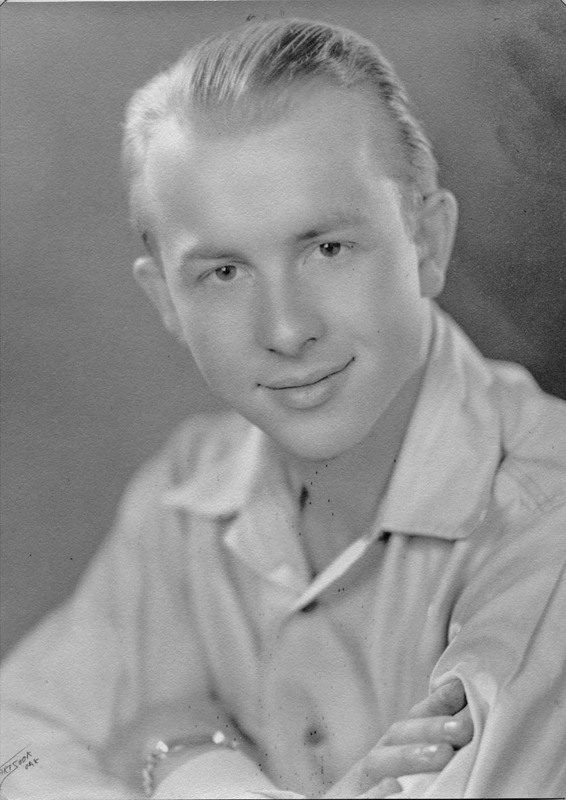 After WW II, Doug became a HAM radio operator and in 1970 moved to Phoenix, Arizona where he was a stock broker. He died in October of 1980 and was buried in Paradise, California next to his father who was a veteran of WW I. Copyright © 2010, 2015 Cossitt Family Association Inc. All Rights Reserved.